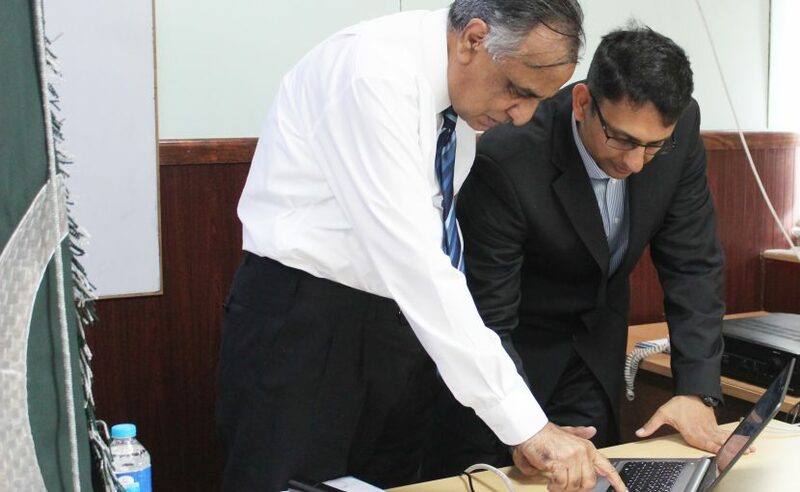 The SECP Chairman, Zafar Hijazi has launched User Registration System under eServices. The system is expected to reduce the incorporation cost from Rs1,500 per user to Rs100 per user. Moreover, it will reduce the turnaround time from days to minutes for registration of users of eServices. 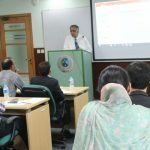 The user registration system was inaugurated during the Financial Reporting Workshop for economic journalists organized by the SECP. The new simplified User Registration System under eServices will replace the process of obtaining digital signatures from National Institutional Facilitation Technologies(NIFT). The user registration under eServices will now be obtained simply by employing user login, password and PIN code. The user registration under eServices are required for incorporation of new company through online system and for signing of the documents to be submitted to the Commission and the registrar concerned. This will also be a one-time registration without any renewal and associated cost as is presently required on an annual basis. This facility will be a great incentive for potential promoters of companies, and is likely to further propel corporate growth. The SECP Chairman lauded the efforts of Corporate Compliance Department for introducing the revolutionary steps to ensure ease of doing business through a number of initiatives during the last couple of years. He termed the new user registration system a paradigm shift from the traditional registration system to a new modern incorporation regime.